Check out the relationship dilemma on the bottom right- that’s Prude they’re referencing as a hot new fall book. Thanks, Flare! You can read my interview with Haley Mlotek here. 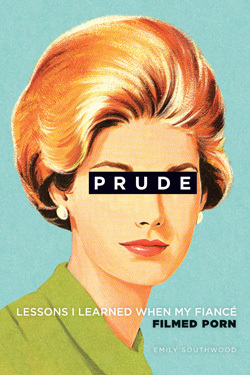 Previous post ← CTV’s The Social invited me on to discuss Prude!